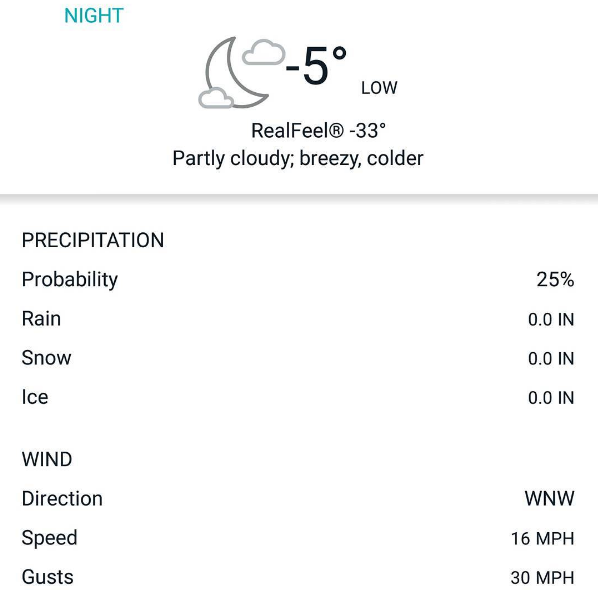 The weather forecast for my town calls for a temperature of -5F and a wind chill of -33F tonight. I'll be bundling up when my dogs need to go out tonight. The cold forecast made me think about some resources for teaching lessons about winter weather. The following video explains how wind chill is calculated. The video comes from Mind Your Decisions. 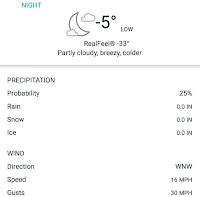 Use the video with Vizia or EDpuzzle to create a flipped lesson about wind chill. We had a nice snowstorm here on Sunday and Monday. That reminded me of this Bytesize Science video lesson about the chemistry of snowflakes.